when one of your best friends is getting married, you've got to do their engagements, right? 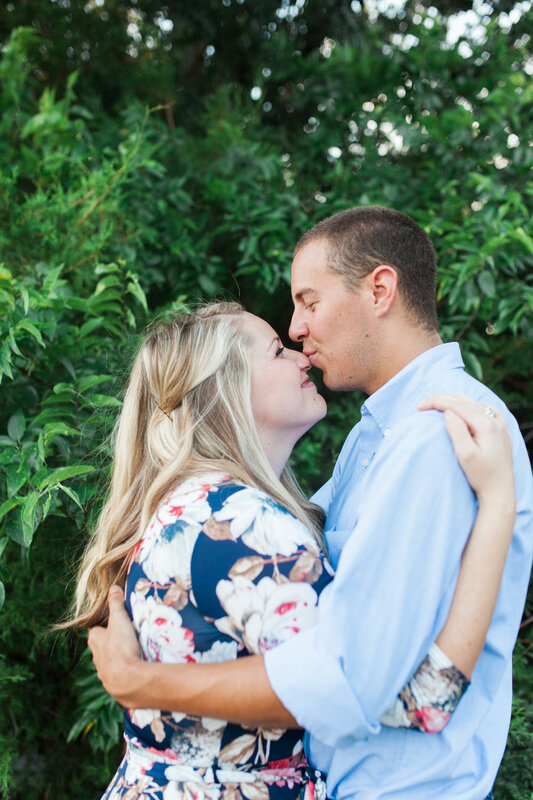 I was so honored when lacey asked me to shoot her engagement photos. we've been friends since high school, we were roommates in college, and i'm going to be a bridesmaid in her and devin's wedding in january! 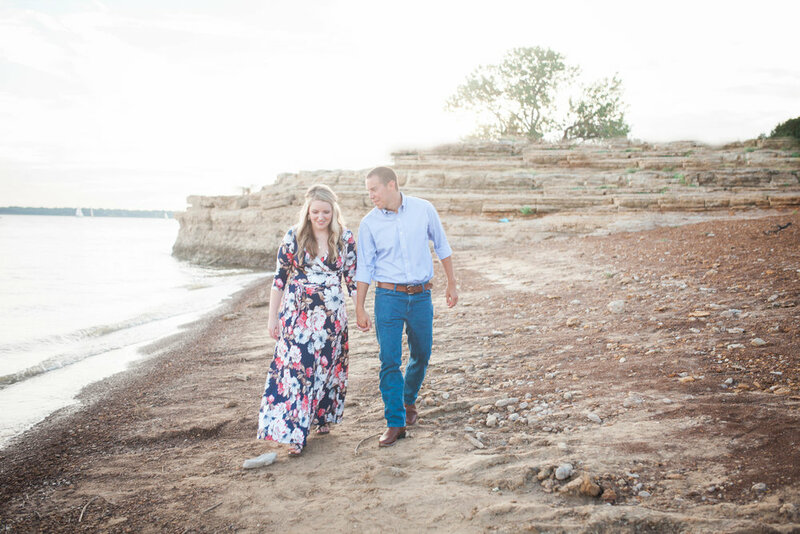 the best thing about doing photos for a close friend is being able to ask her if she's willing to do a good part of her session in the middle of lake grapevine, and she doesn't think you're crazy. thankfully, it was still nice and hot when we shot this, so getting in the water felt great. i love when my clients are willing to take risks, it always ends up with the best images.